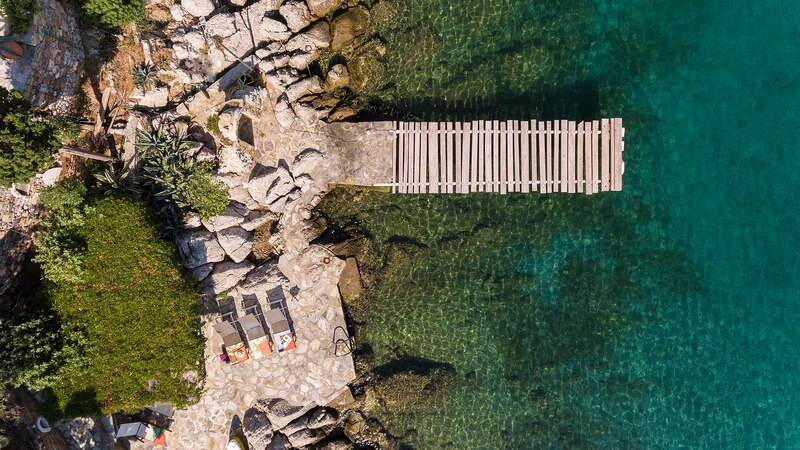 The property, which consists of a main house and a guest cottage, is set in terraced grounds dropping down to the sea, where guests are offered two jetties; a wooden one for boats to dock at and a concrete one dressed with deckchairs and a lovely shaded area with cushioned seating. A tiny sandy beach next to the jetty is great for small children, while other small, shingle beaches are accessed along a footpath. The house also has a pool surrounded by lawn, an offsite tennis court, windsurfing equipment and speedboat upon request. Designed to follow the contour of the hill on which it is built, the villa offers spacious rooms, terraces and balconies galore and above all, lovely views of the water and beach 30m below. Steps lead down through the garden to the pool, and then continue down to the shore. Wrap around terraces offer different seating, eating and lazing areas for a large group of people. 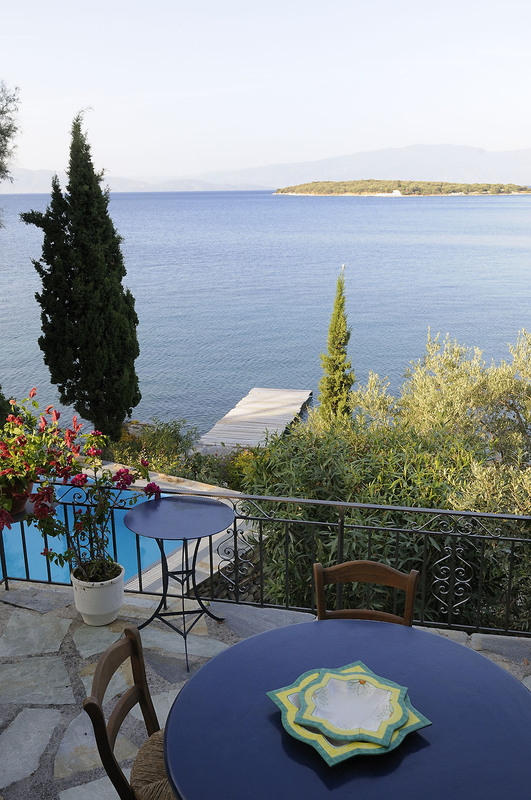 The villa is always undergoing renovation, though keeping the original concept that preserves the Pelion style of hand-made roof-tiles, whitewashed walls, wooden balconies and ceilings, and stone floors. The house is fully secured with out-door video surveillance cameras and an alarm system. 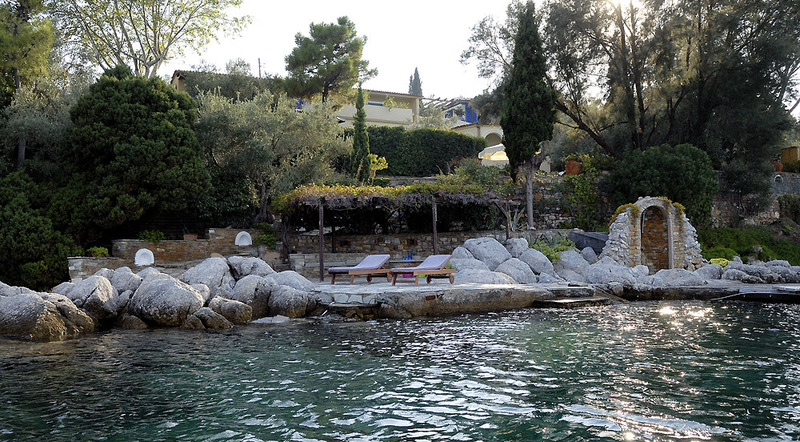 Villa Polyxena has a maximum guest policy of 12 people.